The caravan is situated in Northumberland, not far from the historic towns of Alnwick, Bamburgh as well as Warkworth. 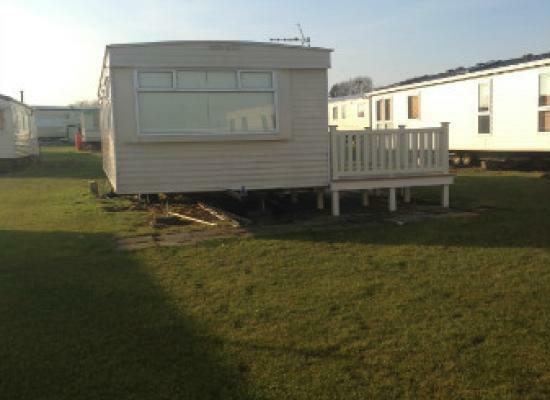 This caravan is family friendly with a beach within walking distance. 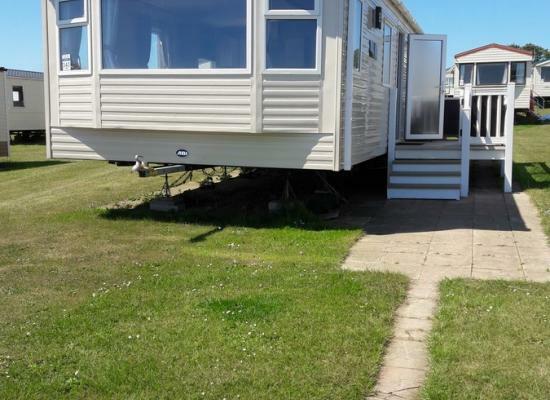 Beautiful family caravan at sandy bay caravan park on a premium pitch private parking space in front of caravan, 5 minute walk to the beach and rocks, great for the kids and a well behaved dog welcome, Great location for the Northern Coastline walks. An immaculate 2018 fully equipped holiday home for hire, located on Sandy Bay’s new development with dedicated parking and great panoramic sea views overlooking the park. 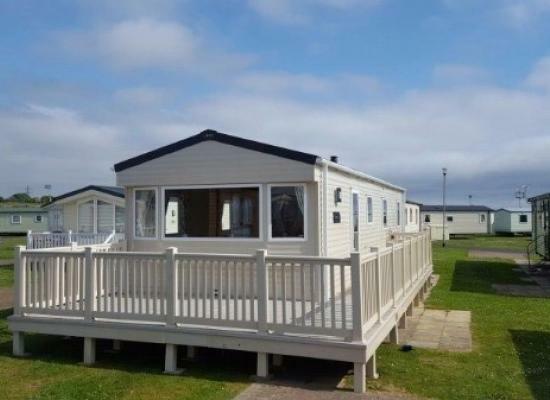 3 Bedroom 8 berth caravan on prime location on Sandy Bay Caravan Park just 2 minutes walk from the centre and beach. New UPVC decking, double glazing and newly renovated interior for 2014. TV/DVD in bedrooms. Excellent rates! 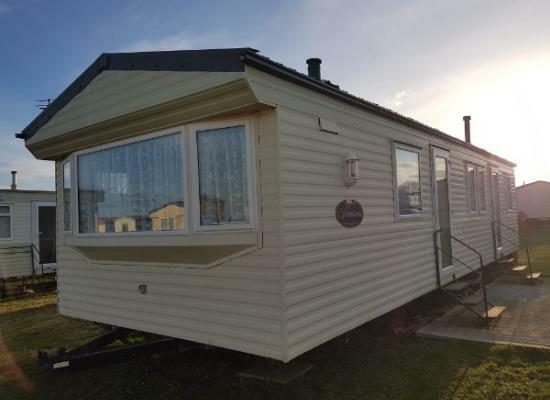 A lovely spacious 8 berth caravan With lovely panoramic sea views.. Has three bedrooms...The twin rooms are quirky in style and larger than the usual run of the mill twin rooms all are ready made up for your arrival. 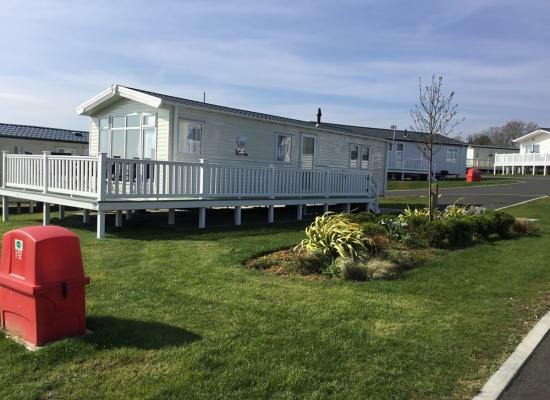 The Holiday Home for hire is a 2016 ABI Oakley gold plus caravan. It has one double and two twin bedrooms complete with duvets, pillows and bedding. Check in is available from 15.00hrs and you must check out by 10.00hrs. 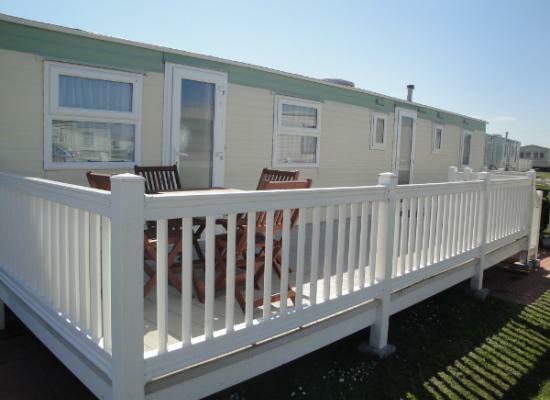 A 2016 caravan with wrap around decking located at Sandy Bay Caravan Park. A platinum grade caravan with all the comforts of home. Suitable for families wanting that something special from a holiday home. 3 bedrooms - 6 Berth. 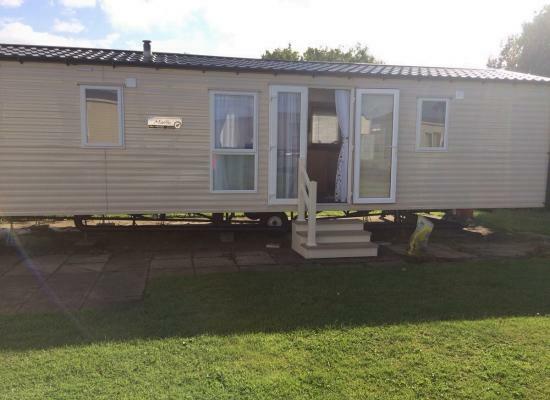 Lovely family owned holiday home for hire. Excellent condition with great on site entertainment. A VERY WELL LOOKED AFTER STATIC, 3 BEDROOMS 12TH FOOT WIDE SO GIVING MORE SPACE. COMES WITH LARGE DECKING AREA AND HAS EVERYTHING THAT YOU WOULD NEED, PLAY STATION 2 GAS BBQ AND NEW PATIO FURNITURE, TRY ME FOR SOME REALLY GOOD DEALS!! 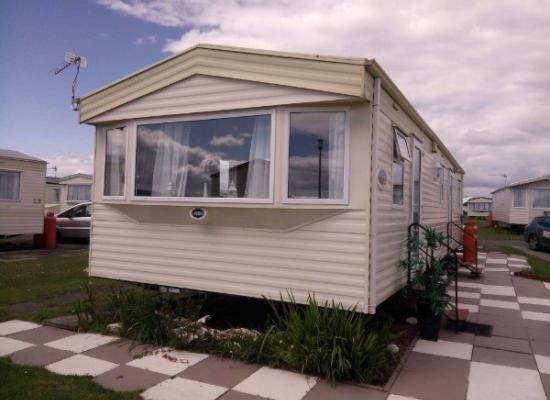 Enjoy spectacular cliff top views of the sandy beach, accessible from Sandy Bay Holiday Park, or take a stroll along the nearby River Wansbeck. Alternatively a drive north along the coast brings you to sandy beaches and ancient castles under wide-open skies. Attractions you could visit include Alnwick Castle which was the backdrop for the Harry Potter movies (Hogwart's), also Kielder Reservoir which is the largest reservoir in the UK and for all shopping enthusiasts there is the Metro centre nearby which is Europe's largest covered shopping complex. Instead of a busy day exploring, enjoy Sandy Bay Caravan Park's beach, a swim in the indoor pool, or a walk around the Koi Carp Lake while the kids are having fun in Sparky's Krew Club. After a delicious meal in the new Boathouse Restaurant, it's on to the Beach Showbar for games and quizzes, visiting cabaret, spectacular shows and dancing. The freshest air you have ever breathed, the most open landscapes, the warmest welcome: That is the promise of Northumberland - England's Border Country - a traffic free County where you can truly relax and unwind. The legacy of the Border wars of the 14th-16th centuries has resulted in Northumberland having more castles than any other English county. These are complemented by numerous other fortified buildings, known as "BASTLES" and "PELE TOWERS" and many are only a short drive from Sandy Bay Holiday Park. Northumberland is a haven for English wildlife including red squirrels, badgers, otters, roe deer, seals, feral goats, and the wild white cattle of Chillingham. It also has an extraordinary wide range of coastal, upland and lowland birds.